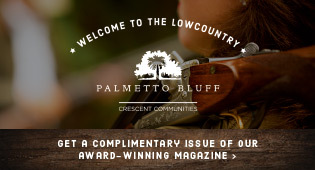 Hilton Head Magazines: CH2/CB2: October - A Birthday Month Celebration! October - A Birthday Month Celebration! Some people see birthdays as an all-to-obvious sign that they are aging…and the worst is yet to come. I find this fascinating, as I see it as an excellent reason to “celebrate” – ALL MONTH LONG! I can’t remember when exactly my birthDAY became the birthday MONTH, but it would suffice to say that it is that way now. The kickoff to my birthday began Friday night when I decided to hit the town with my girls…until, well, let’s just say we DID NOT make it home before midnight. It will end when November rolls in with the time change.